Happy Sunday everyone! I feel like I have been out of the loop for weeks, possibly months. In reality, it has just been since Wednesday. I am happy to say I am now a married woman, as well as a stepmom. 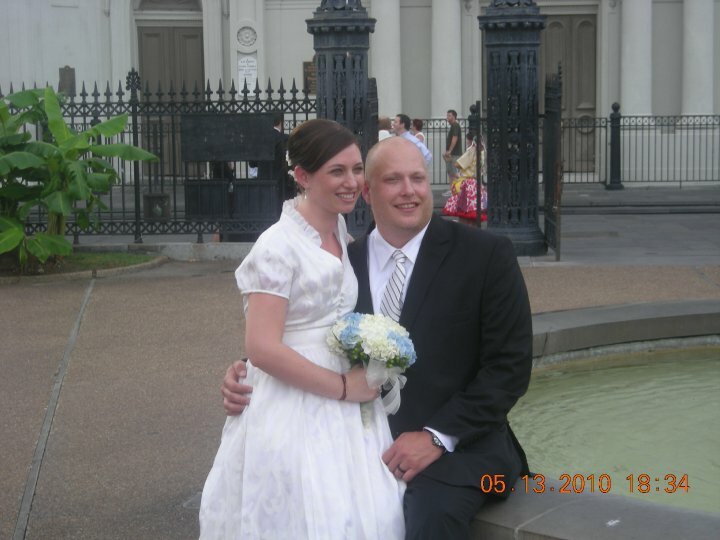 I was married this past Thursday in New Orleans and am now sitting in the NO airport as we wait for our delayed flight to get here and board. 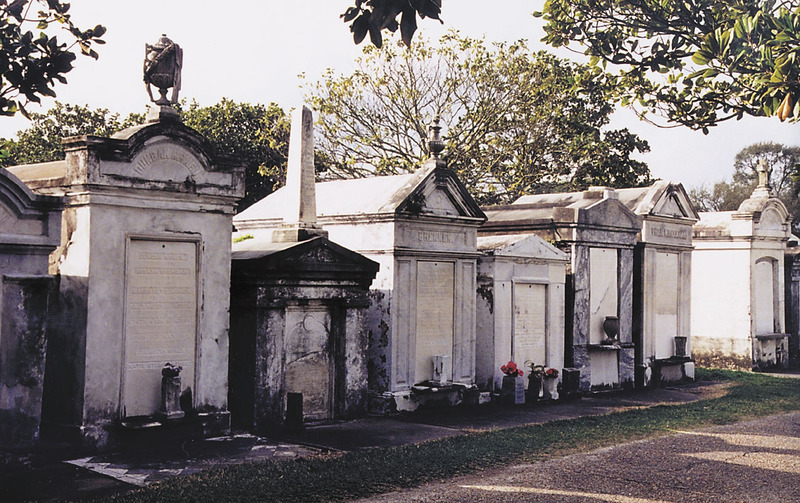 For anyone who has never been to New Orleans, I urge you to go–it’s a must! 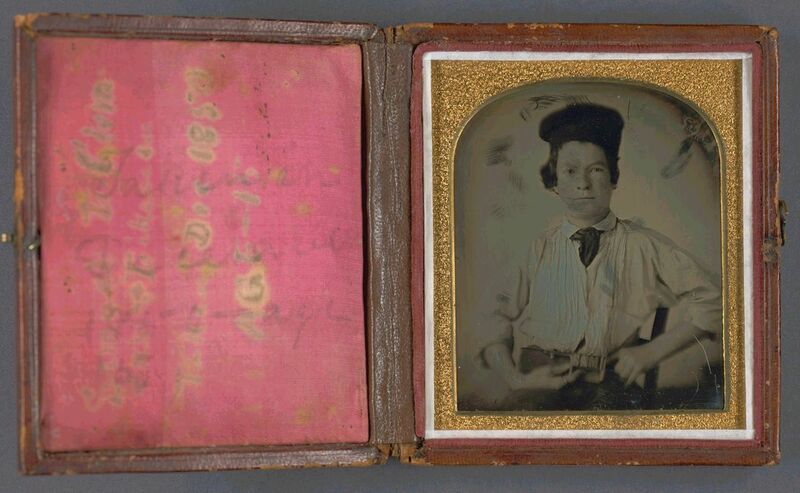 This was my husband’s (wow–how weird is that that he is my husband!) first trip there, as well as the first trip for most of our friends who came. It is a city unlike any other. First of all, you can carry alcohol on the streets. I suppose that could be a recipe for disaster but I swear, it’s a non stop party and we are only now just starting to recover. Suffice it to say, I did NOT get much reading done. I finished Murder on the Orient Express, by Agatha Christie, on the flight to NO and then I began The Girl Who Kicked the Hornet’s Nest, by Stieg Larsson. But then we got to NO and I did not read any of my book for the rest of Wednesday . . . Thursday . . . Friday . . . or Saturday! Yes, you read that right–I did not read a single word while on vacation. I don’t think I have gone that long without reading in years and years. It was strange but I actually didn’t miss is. There was just too much other stuff going on. Now I am trying to get back into the swing of things, so I am sure my reading will pick back up. Watch for my Classics Circuit post this coming Tuesday–my very first book by Christie! And now, I leave you all to have a wonderful, hopefully lazy, Sunday. We’ll be flying for the rest of the day, but nevertheless I hope to be reading a lot today. And here’s a wedding picture! 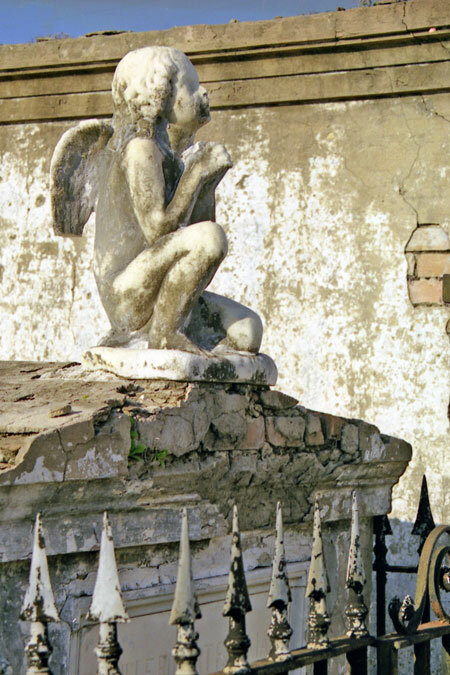 A Confederacy of Dunces meets The Corrections in Friedmann’s (Eleanor Rushing) warm and wacky tale of family dysfunction and redemption, set mostly in New Orleans . I saw this blurb on Amazon and that was it for me. I was looking for books set in New Orleans but the comparison to Confederacy of Dunces put me over the edge! For anyone who doesn’t know, which is probably all most of you, CoD is one of my all time favorite books. Actually, it is in the top two (along with Gone with the Wind), so any book comparable to it is worth a chance in my eyes. Jerusha “Ru” Bailey is an older woman with two grown children, son Wilson and daughter Zib. 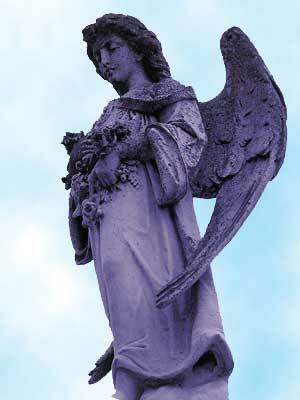 Her two children stay away from home for years until the death of their father, at which point they return home. They are convinced that their loud and irritating mother is to blame, at least in part, for their father’s death. He has been living in a cloud of smoke for decades, as Ru is constantly smoking. Hence the title. Zib and Wilson are struggling to come to terms with EVERYTHING. Their relationship as siblings, their own lives, their pasts. Meanwhile, Ru is on an adventure of her own, which includes finding her husband’s ashes in a McDonald’s parking lot (at which time she proceeds to transfer the remains to a paper McDonald’s bag) and culminated in her sleeping in the bushes by the library with her dog. Unfortunately, I wouldn’t say Secondhand Smoke lived up to my expectations. I can see why it was compared to CoD, both because of the setting as well the character of Ru. Had the book been solely from her viewpoint, I am sure it would have been a better fit for me. As it stands though, the book was like a drama and comedy merged and it didn’t work for me for that reason. Wilson and Zib were so serious and their viewpoints took away the comical aspect of the book. But then you have Ru’s chapters that are laugh out loud funny at some points. Perhaps if Friedmann had stuck to one extreme or the other, it would have fared better for me. For those of you who read my last Sunday Salon post, I recently compiled a list of books for my trip to New Orleans in May. I sent the list to everyone going on the trip with me, so thatt people can choose books to get them in the mood for the trip. I recently started this tradition, and so far it has been a lot of fun (I’m going to Florence in March with my mom and sisters, so that trip got a list too). 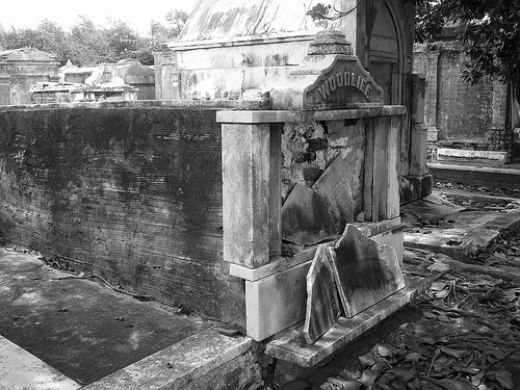 So anyway, I came across some books on NOLA cemeteries during my perusal while compiling my list, and the morbid part of me was instantly interested. 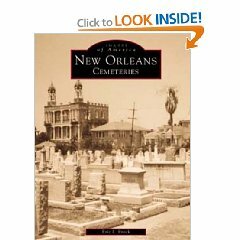 I checked my library, and this was the first book I could find that dealt with cemeteries in NOLA. 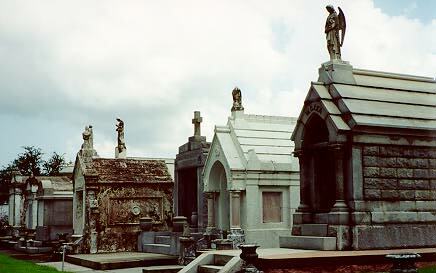 New Orleans Cemeteries is basically a picture book of some of the most well known cemeteries in the area. 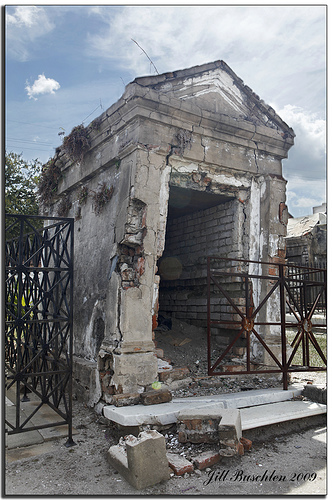 Most people believe that the above ground crypts and tombs are a result of New Orleans being below sea level. 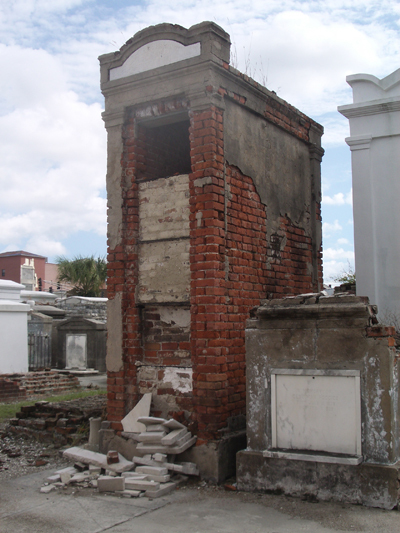 While that theory makes a lot of sense, Brock explained that the real reason for this burial style is the fact that most Latin burials were above ground, and the citizens of New Orleans adopted that method. 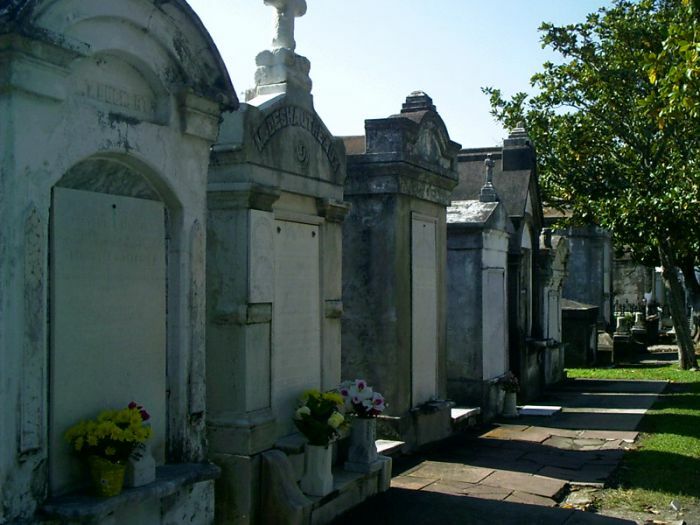 In fact, there are a lot of below ground graves in NOLA–there are quite a few Jewish cemeteries in the area, where the burials are all underground, since Jews believe that graves must be underground. The nice thing about this book is that it had a lot of fascinating captions with the pictures. 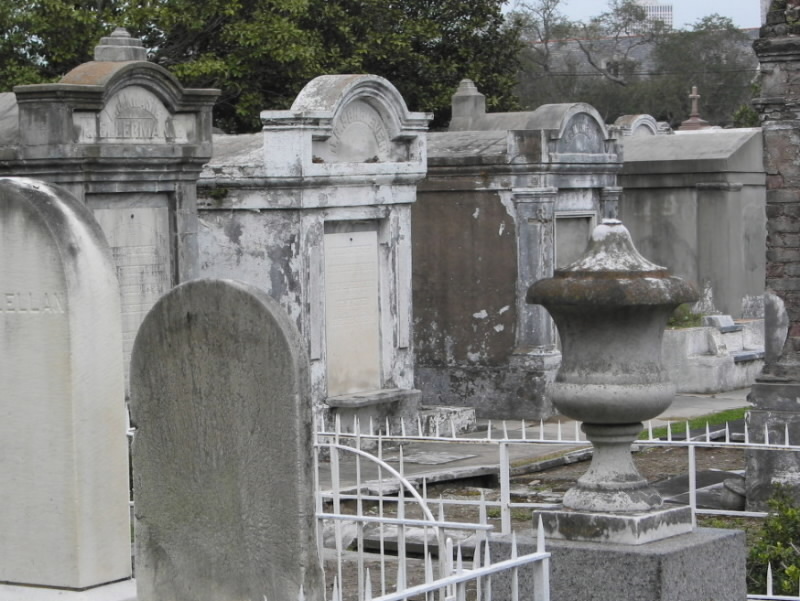 It was interesting to read about the history of New Orleans and its most prominent citizens. 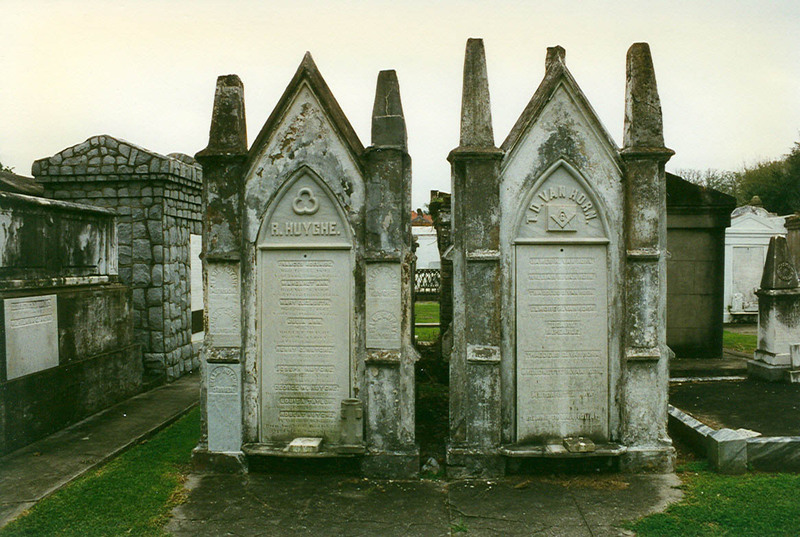 I now have an interest in Victorian-era graveyards and I hope to read about some other cemeteries not based in New Orleans. And now, I leave you with pictures.